For a premier Aurora, IL Chrysler dealer serving all of Chicagoland, check out St. Charles Chrysler Dodge Chrysler Ram. We are a full service Aurora Chrysler dealership that offers new Chryslers for sale. Plus we provide exceptional service, expert repairs and maintenance, and certified parts for your Chrysler car. 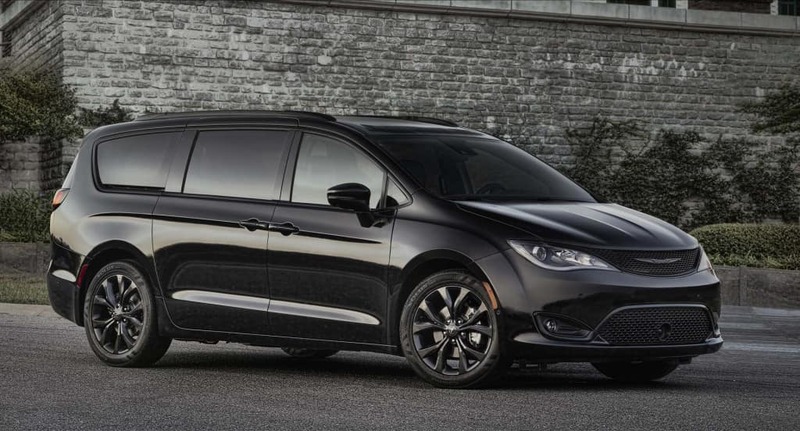 The St. Charles Chrysler Dodge Chrysler Ram has a wide selection of Aurora new Chryslers for sale, even 2019 Chryslers for sale, and both Chrysler cars and Chrysler Vans. We received the Customer First Award for Excellence so you can depend on outstanding service at St. Charles Chrysler Dodge Chrysler Ram. Visit us in person or online to browse hundreds of Chryslers for sale, including Aurora 2019 Chryslers for sale. The professional sales staff at St. Charles Chrysler Dodge Chrysler Ram can answer any questions you have about a new Chrysler for sale. You can also depend on the factory certified technicians in our service department. In fact, the St. Charles Chrysler Dodge Chrysler Ram service department offers amenities that make it extremely convenient to get work done on your Aurora Chrysler car or Aurora Chrysler Van. Schedule a service appointment on our Aurora Chrysler dealership website, where you can also value a trade-in or find the Aurora Chrysler for sale that’s right for you! 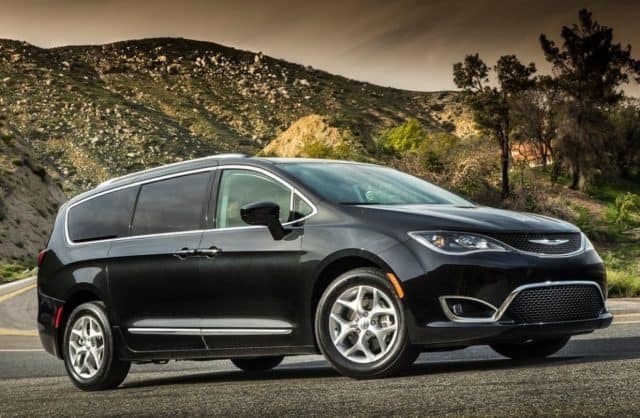 We offer beautiful, high-quality Chrysler cars and Chrysler Vans including the very best in new and used Chryslers at our Aurora Chrysler dealership. Aurora, IL is a large city, located mostly in Kane and DuPage counties but also extending to Kendall and Will counties. It has a population near 200,000, making it the second most populous city in the state of Illinois. Aurora was first established in 1837 and has since grown into a city of impressive architecture, historic landmarks, beautiful residential areas and busy business districts. The St. Charles Chrysler Dodge Chrysler Ram dealership is located just 13 miles north of Aurora. We are an extraordinary Aurora Chrysler dealer offering Chrysler dealership specials on a large selection of Aurora Chrysler cars and Aurora Chrysler Vans. Are you searching for an Aurora new Chrysler for sale, perhaps a 2019 Chrysler for sale? 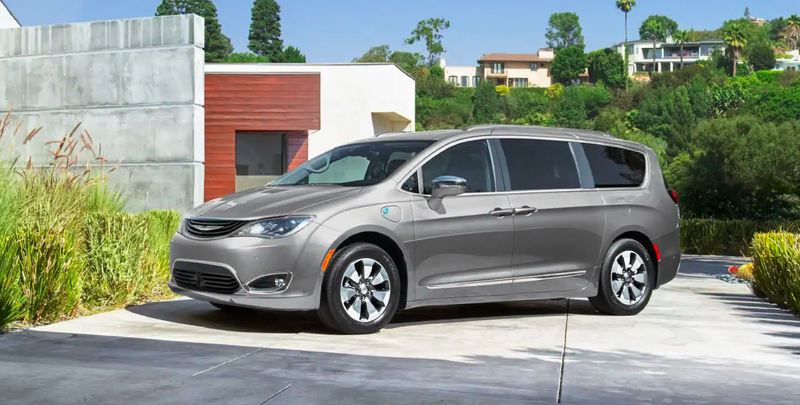 Check out our Aurora Chrysler dealer specials on many Chrysler cars and Chrysler Vans. You can also count on our Aurora Chrysler dealership for expert service and maintenance. When you are researching Aurora Chrysler dealers, St. Charles Chrysler Dodge Chrysler Ram is truly a great choice. Our Chrysler dealership has an incredible team of friendly sales staff and knowledgeable technicians, so you can rely on St. Charles Chrysler Dodge Chrysler Ram for any Aurora Chrysler dealership needs. Call our Chrysler dealer sales team at 844-405-6311 or visit us in person in St. Charles, IL to learn more. 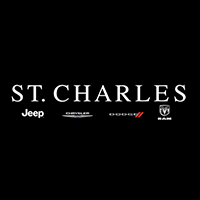 There are expert technicians and helpful sales staff at St. Charles Chrysler Dodge Chrysler Ram that offer the best in customer service. For impeccable Aurora, IL Chrysler cars and Aurora Chrysler Vans, turn to us. Whether you are looking for an Aurora Chrysler for sale, are interested in trading in a vehicle or need maintenance on your Chrysler car, St. Charles Chrysler Dodge Chrysler Ram is a clear choice among other Aurora Chrysler dealers. And if you are in the market for a Chrysler Van or Chrysler car, our Chrysler dealership makes financing simple. The experienced members of the St. Charles Chrysler Dodge Chrysler Ram finance department can answer any question about buying an Aurora Chrysler for sale from our Chrysler dealership. In addition, we offer an online credit application, affordable rates, trade-ins and numerous specials. So visit the St. Charles Chrysler Dodge Chrysler Ram dealership for a reliable Aurora Chrysler dealership that offers competitive prices and outstanding service for the length of your lease or ownership. Go to our Chrysler dealership website to get pre-approved or call us today at 844-405-6311.